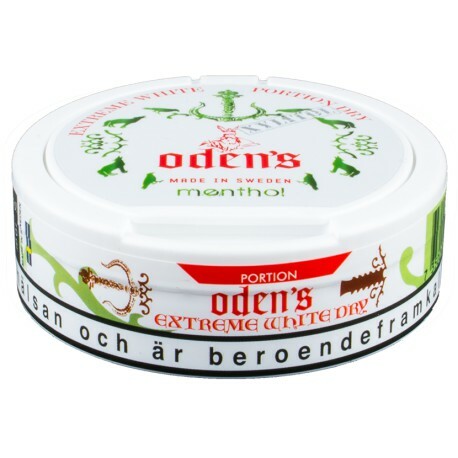 This Oden's product treats you to a fresh menthol flavored snus that has a small dab of xylitol for that slight extra hint of sweetness. These white dry portions run even less than most "normal" white portions. So now the flavor will last even longer than normal with the comfy normal sized bags people are used to. With 22mg/g nicotine for a solid kick. This product definitely didn't live up to my expectations. 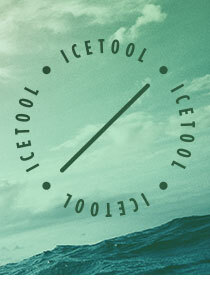 The menthol flavor or the Xylitol are not very prominent. That being said, what is the "EXTREME" on the lid referring to?